Fifty years after Dian started her work, I’m honored to help carry on her legacy. Together we can help save these beautiful creatures. The Ellen Fund supports global conservation efforts for endangered species. Founded in 2018 by Portia de Rossi as a gift to Ellen DeGeneres, our immediate focus is to secure a future for wild mountain gorillas by building The Dian Fossey Gorilla Fund a permanent home. Ellen DeGeneres is well-known for her comedy; she’s also an animal lover and passionate about animal conservation. In fact, her hero since childhood was Dian Fossey, the legendary figure featured in the book and movie Gorillas in the Mist. With this in mind, Portia de Rossi (Ellen’s wife and a fellow actor) surprised Ellen with the birthday gift-of-a-lifetime: an opportunity to follow in her hero’s footsteps by establishing a home for The Dian Fossey Gorilla Fund through the newly established Ellen DeGeneres Wildlife Fund. Portia frequently heard Ellen say that she wanted to do more to help. And so this gift gave Ellen — and the millions who love her — the opportunity to be a champion for an endangered species, just like Ellen’s hero Dian Fossey. The Ellen Fund will not only contribute to Ellen’s legacy, but is also a way to help carry Dian Fossey’s legacy onward. And while it happens to be Ellen’s name on the Fund, one person alone can’t do this without the help, support, funding and love of a large community. The Ellen Fund is and always will be a team effort. It’s a forum for people around the globe to be able to join Ellen on this journey, an invitation for people to get engaged and walk with us to help our planet. 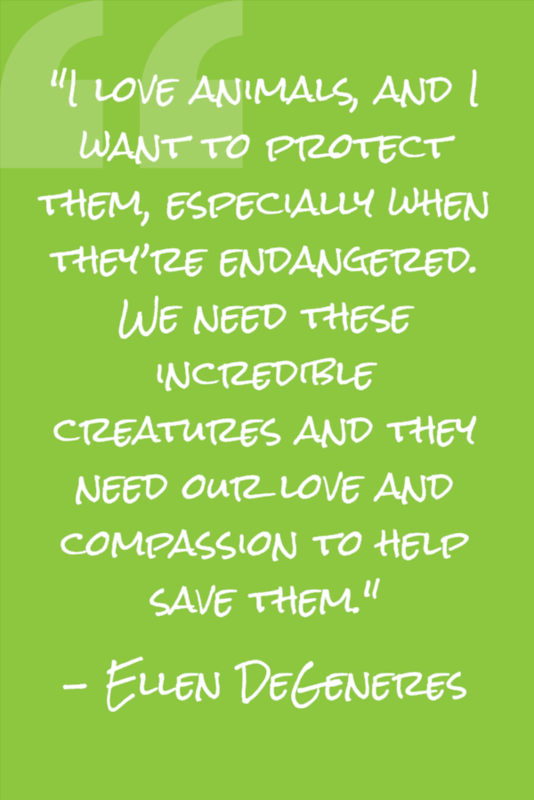 It is, in fact, the only way that we can save these animals… with your help. 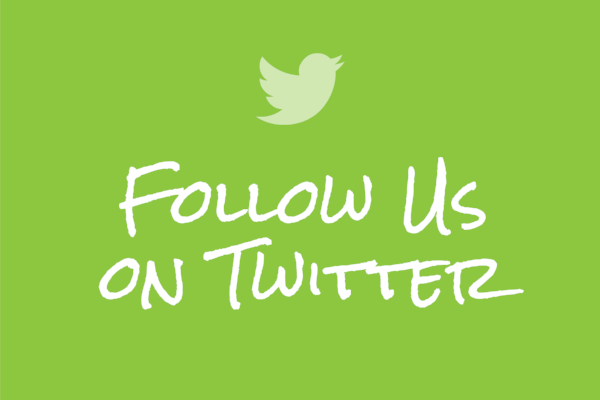 We invite you to follow and support our journey along the way via Ellen’s Journals, social media, and The Ellen Show updates. There are many ways to support the Campus, from donations to sponsorship opportunities. We are so proud of our amazing donors – particularly when youth step up to truly make a difference. Miss Kathryn’s Multi-Needs Class in Darien, Illinois learned about voting, as well as helping others. They then voted to raise money to support the gorillas through The Ellen Fund. Their bake sale raised over $800! Does the pace of your life seem to speed up daily? Take a break ... with a gorilla! 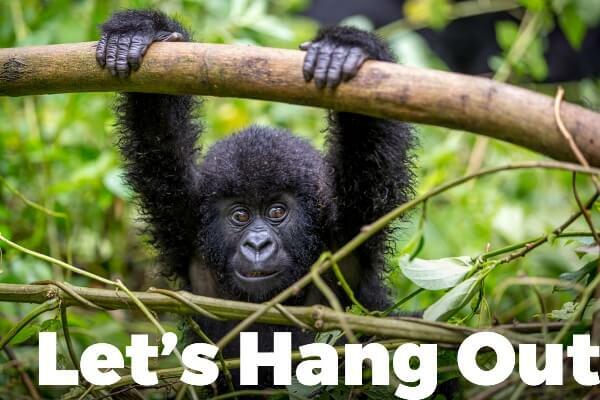 It’s easier than you might think to help the gorillas! Share. Learn. Donate or Shop.